Visit Frankie, the adorable dachshund who is the subject of two picture books, Frankie the Walk ‘n Roll Dog and Frankie the Walk ‘n Roll Therapy Dog Visits Libby’s House. 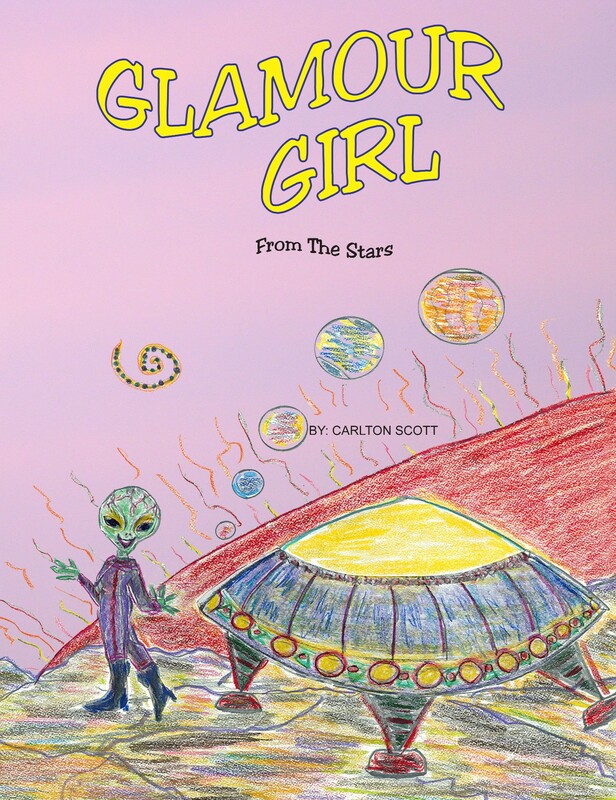 He’s reviewing Glamour Girl from the Stars by Carlton Scott at http://frankiethewalknrolldog.blogspot.com/2010/06/book-review-glamour-girl-from-stars.html. Frankie has lived an active, happy life since an accident left him paralyzed. He is a therapy dog, and with his mom, award winning author Barbara Techel, he has used his inspiring story to foster self-acceptance in children with special needs.